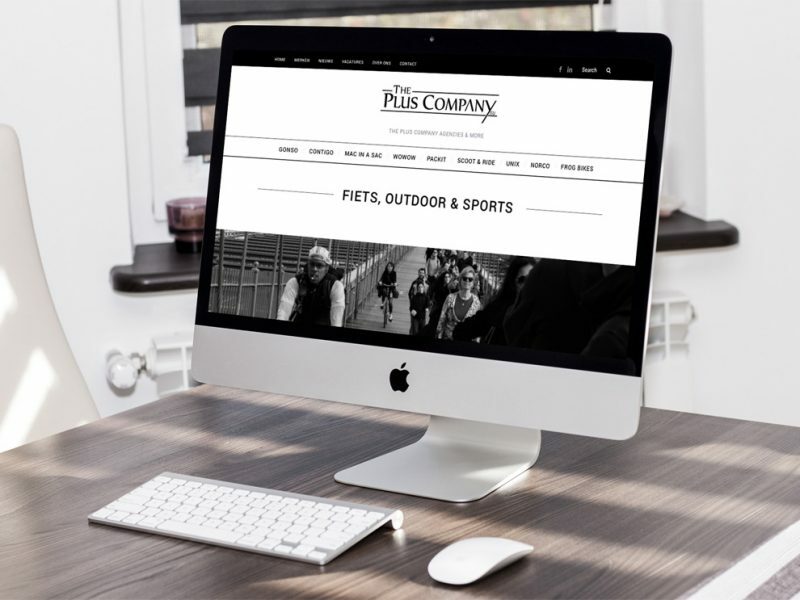 After a number of years the focus of the Plus Company had changed. The website needed a re-design. The goal was to bring attention to the established brands, with a requirement to change the focus from the traditional Outdoor atmosphere to the needs of everyone and everyday. Also the product page was due for a re-style, with a different experience, with the focus on the B2B market.